Tough opening hole to this raised green. Take one more club than you think for your approach as all the trouble is short. 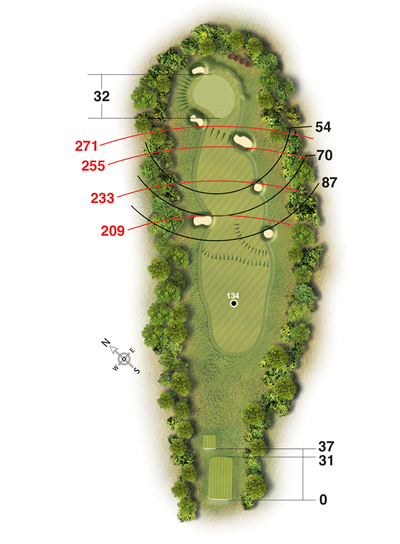 Drive to left-hand side of the fairway to give the best line in to a small, shallow green. 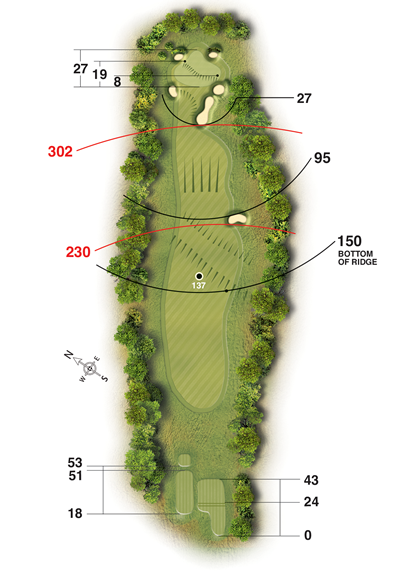 A deceptively long hole. Take plenty of club as all the trouble is in the short. 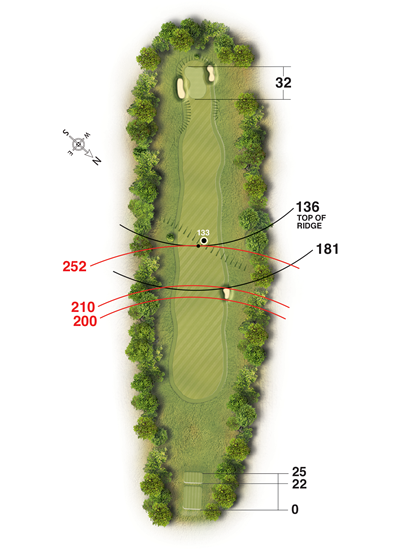 A draw from the tee is ideal to open up the second shot to a generous target. A long par 5 into the prevailing wind. Left side of fairway always offers the best line. 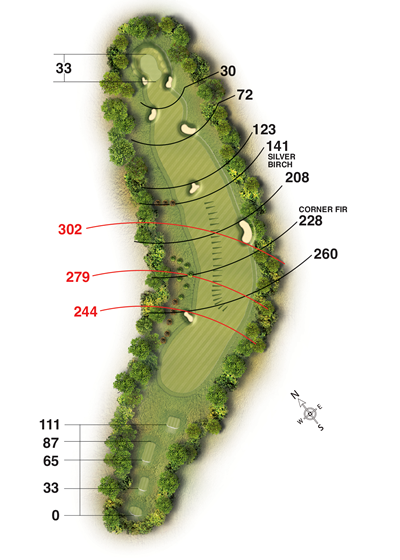 The new green slopes significantly from back to front and is the longest on the course, so a club extra is a good play here. 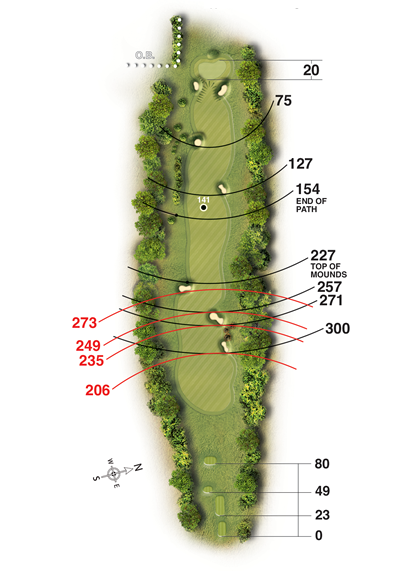 Anything short is going to make a par a difficult task. 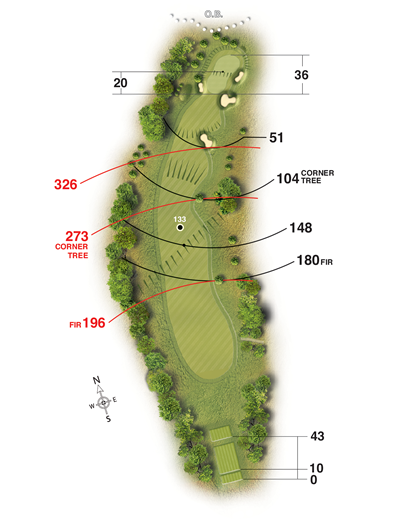 Only the very longest will pass the fairway bunkers, so a tee shot of about 220 to the heart of the fairway is a good play. Think carefully about positioning your approach - only the brave will take on the left flag now! Only a short par 4 but a potential card wrecker! 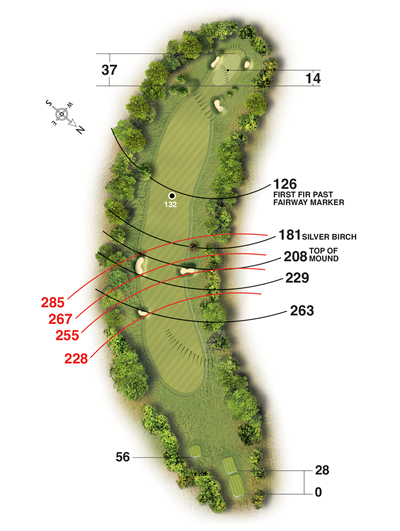 Play safe off the tee and leave a short iron to a well-guarded green. A definite birdie chance. Drive down the right side to give a relatively simple approach. Don't be tempted to cut the corner - it's further than you think! A straight second shot should provide another potential birdie. A fade is best off the tee. 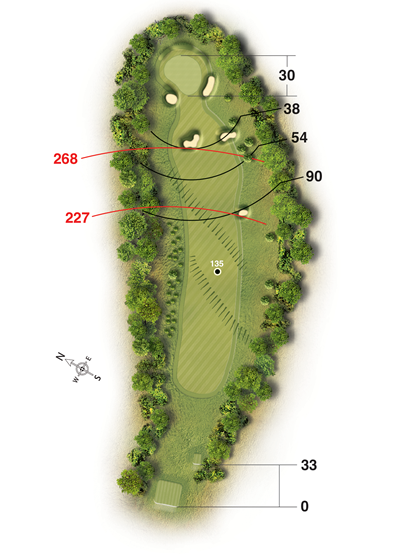 Keep your second shot left to open up this severely sloping green. 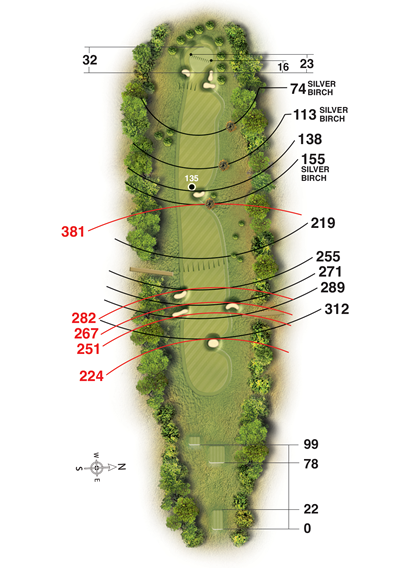 Reachable for the longest hitters but a safe tee shot and a short iron is probably the best play. 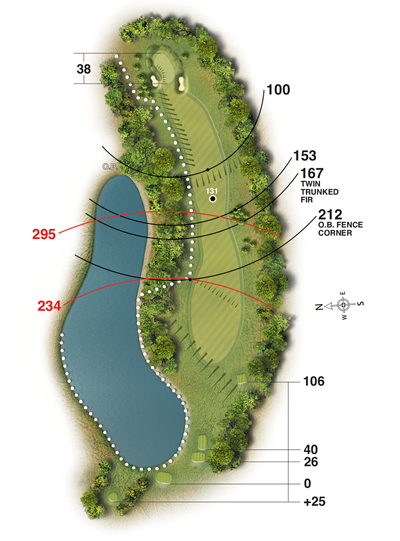 Your drive will kick right so try to keep left from the tee. Second shot must be straight to avoid some of our deepest bunkers. 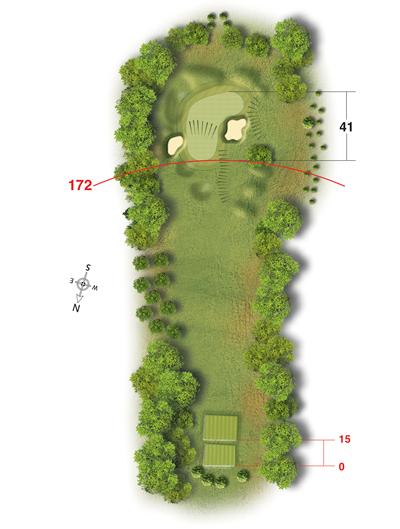 Keep left from the tee then avoid fairway bunkers with your second shot. 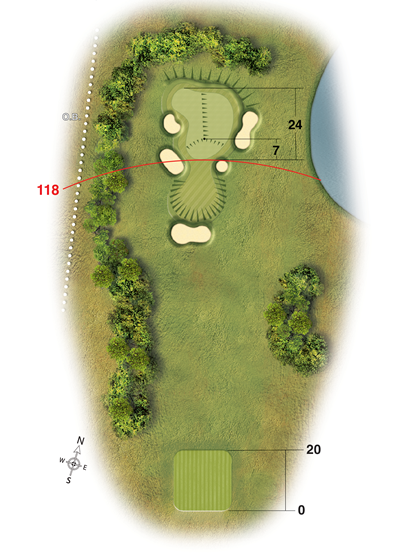 Take care over distance with your approach to a shallow green. 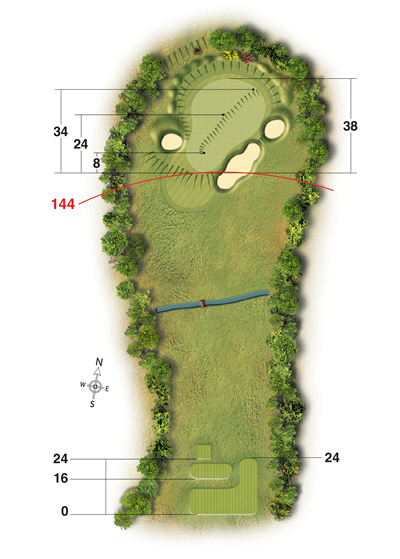 A great "short" par 3. Take dead aim as anything missing this green is severely punished. Definitely a "safety first" hole! A 5 is never a bad score here. One of Scotland's top rated par 3s. Take plenty of club and be sure to be on the correct level. Three putts are very possible here! Keep drive well left to leave best line in to this super closing hole. 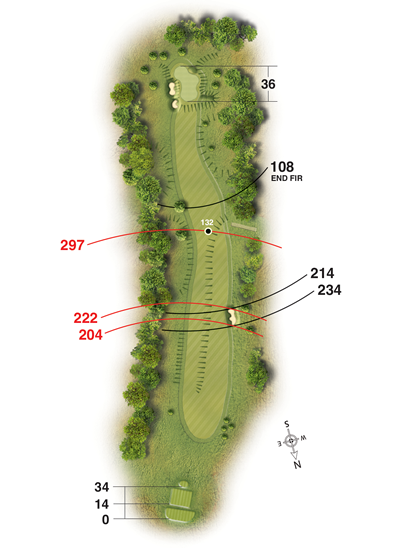 Second shot also slightly left to set up a final par 4.